Don’t you think it is high time that you replace your indoor/outdoor rugs? Do you know that the worn out rugs at your place can actually impart a bad feel and look to your home? Similarly, beautifully designed and lively indoor/outdoor rugs have the potential to make all the right difference to your home. We at Shoppypal, keeping in view the diversity in rug needs of our customers, are introducing a huge variety of these rugs. At http://www.shoppypal.com/c/indoor-outdoor-rugs.htm we are offering all your favorite rug brands including Nourison, Orian Rugs, Oriental Weavers, Tayse and Waverly. 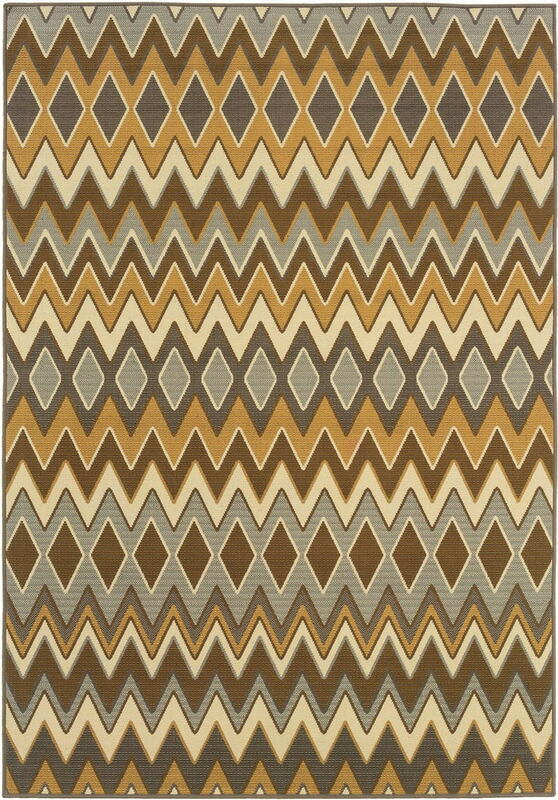 If you are a fan of the quality and design of these rugs then you are going to love the variety of the designs and colors of these rugs that we are offering in our collection. Our range of collection includes Aloha, Bali, Caribbean, Caspian, Décor, Escalade, Four Seasons, Home and Garden, Karavia, Lanai, Montego, Nature, Persian Empire, Riviera, South Beach, Timeless, Veranda, Walden, Wav01, Sun and Shade. For all those who are wondering whether these rugs are available in the size they require we are proud to announce that we have made these rugs available in a range of size. 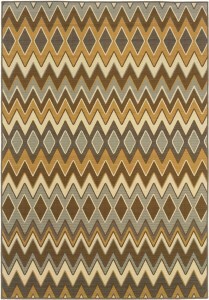 Therefore, whatever your size requirement is you are sure to find it at http://www.shoppypal.com/c/indoor-outdoor-rugs.htm. Similarly, all those who prefer bright, lovely and varied colors in their indoor/outdoor rugs would be glad to hear the rich variety of colors that these are being offered in. The colors we are offering include Aegean, Aqua, Aqua White, Aquamarine, Aquarium, Avocado, Azure, Beige, Bistre, Black, Blossom, Blue, Blue Bell, Brick, Brown, Campari, Carnival, Celestial, Citrine, Citrus, Delft, Denim, Espresso, Flame, Flamingo, Flint, Garden, Gold, Granite, Graphite, Green, Grey, Grey White, Ivory, Jade, Kiwi, Lapis, Light Green, Marine, Multi, Multi Color, Navy, Navy White, Orange, Peacock, Poolside, Poppy, Porcelain, Red, Rust, Sand, Sea glass, Sienna, Slate, Slate White, Stone, Tan, Taupe White, Violet, Wasabi, White/Light Grey. Apart from all the brands, designs, sizes and colors we are offering these indoor/outdoor rugs on Shoppypal, the good news for all is that we are offering these on discounted prices too. Therefore, this is certainly the offer that you should all avail to beautify your home i.e. both your indoors and outdoors. Further, our free and fast shipping assures that all your orders are delivered to you in a quick manner and thus you are not kept waiting for your order. We encourage all to have a look at our wonderful rug collection and avail our superb reduced price offer to buy from this huge and rich collection of rugs along with our free delivery offer.